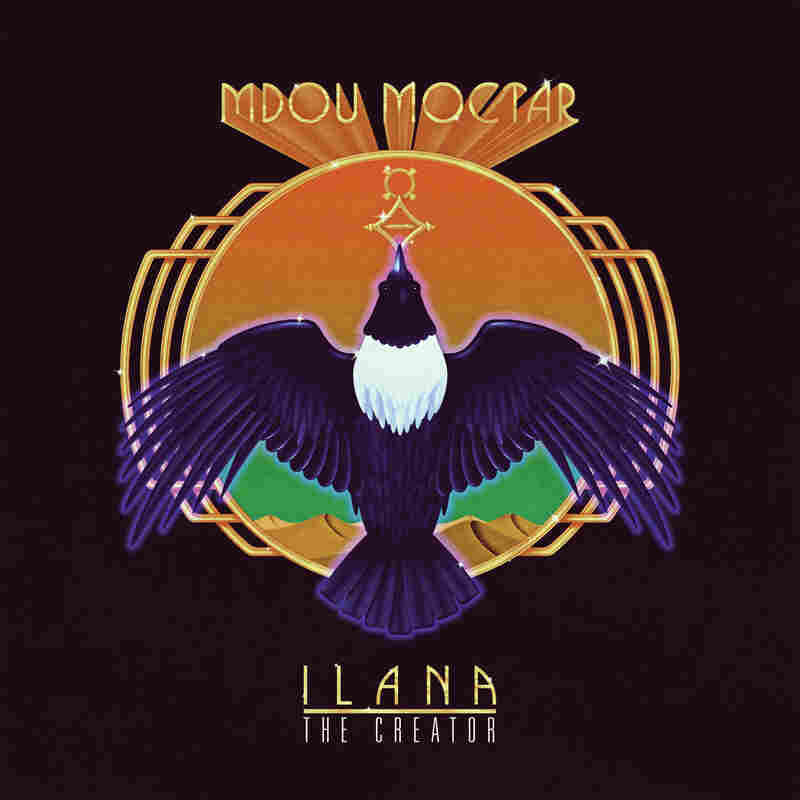 Mdou Moctar's 'Ilana' Is Perhaps The Most Fiery Psych-Rock Of The 21st Century The Tuareg musician may have just made the most insane psychedelic guitar album of the 21st century. Mdou Moctar's Ilana (The Creator) comes out March 29 via Sahel Sounds. From my vantage point — a white kid growing up on the blistering guitars of my '60s guitar heroes like Jimi Hendrix, Jimmy Page and Eric Clapton — Mdou Moctar has made the most insane psychedelic guitar album of the 21st century. From his perspective, growing up in a small village in central Niger, Moctar may not even know what I'm talking about. In fact, in a press statement, he says, "I don't know what rock is exactly. I have no idea. I only know how to play in my style." And that style is Tuareg guitar: Saharan music that takes the electric guitar into trance territory with its frenetic and often repetitious guitar lines. After a chance meeting with engineer Chris Koltay, with whom Moctar bonded over the music of ZZ Top (especially the band's 1973 album Tres Hombres, with its own repetitive boogie guitar), the two made their way into a Detroit studio, pulled in a live band and made Ilana (The Creator). 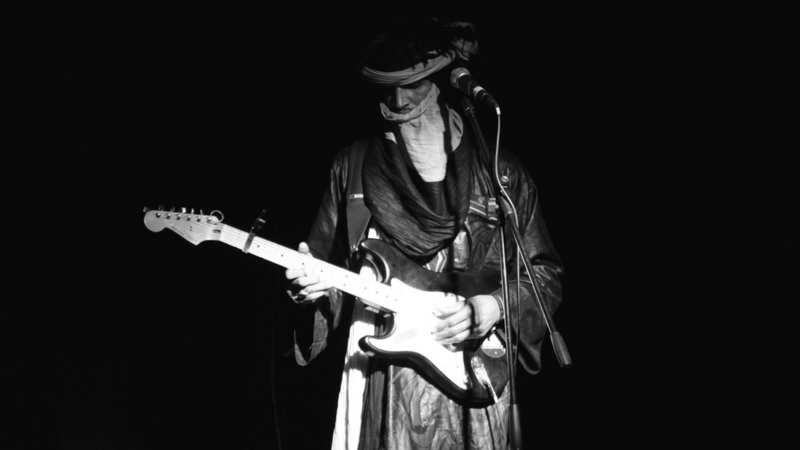 That band included Ahmoudou Madassane, known his meditative and acid-tinged soundtrack to the Saharan western Zerzura in 2018. With fiery performances, and later overdubs and rhythms recorded in Niger, a modern classic was born.